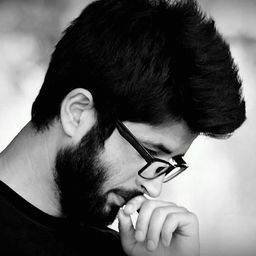 © Sharafat Ali. All rights reserved. 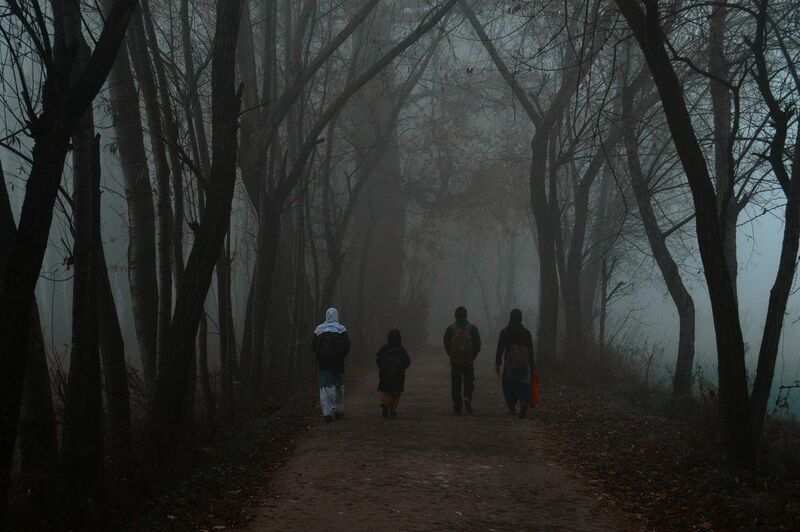 Amidst bone chilling cold and heavy fog Kashmiri children heading towards school in a foggy morning on the outskirts of Srinagar in Indian controlled Kashmir. Date Uploaded: Nov. 29, 2016, 11:11 a.m.